Surf fishing today in Duck and Corolla has been fair. We’ve had reports of puffers, dogfish, and couple nice sea mullet. Water temp in Duck is 53 degrees. Winds are SSE at 11 knots. The fishing piers along the Outer Banks caught few shad, puffers, and speckled trout. 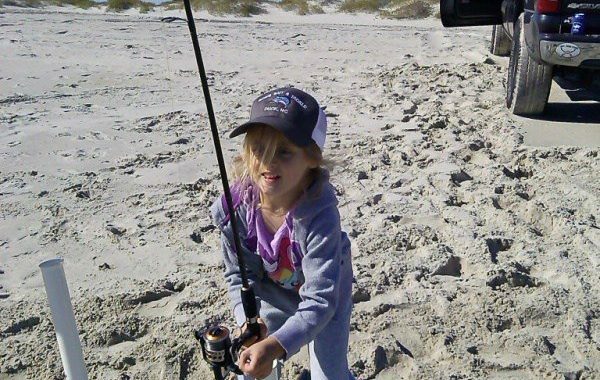 Posted in Fishing Report 2019, Uncategorized and tagged fishing report Outer Banks.